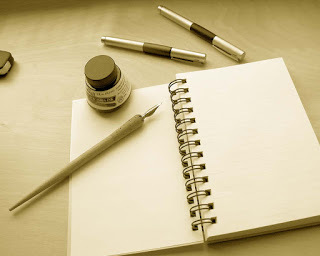 Writers have a unique bond with one another, they may not be the same age or live in the same city, or they may not write in the same style. Still there is one thing that they have in common they all have a reason that makes their writing important. 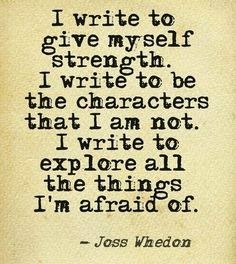 It might be to them, or it might be to others but all writers have a reason that they can say that is what makes writing important to them. 1) Writing is important to creative beings: Everyone creates, if not by writing then by numbers or with their hands. Writing is the music of pen on paper, with the words being the melody writers create for their readers. This holds true when you read your own work out loud and find that it does not seem correct. The melody seems off. Writers create and edit their work to make their writing shine. They simply create in a different way than someone else. 2) Every person, at some point, has a story to tell: Writing makes it possible to tell that story and to keep that story in a way that is true that original event. Oral history is excellent, however most re-telling change over time. I found this to be true with fairy tales, for example read Grimm’s fairy tales and the more modern versions, and you will see my point. Everyone seems to wish they could write a story, and most can. 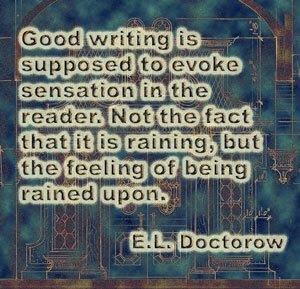 To writers it is a need, a passion to write that makes them want to write the story in their heads. 3) Writing is something that is important is personal: This is akin to saying, why I write is because I (insert reason here.) Writing is important to you, and you can have a thousand reasons for this, but writing is and always will be something important within your life. it does not have to mean you will publish a bestselling novel, but it means what you do is important to you. Hey I’m Talking to You! My Book Is Published!